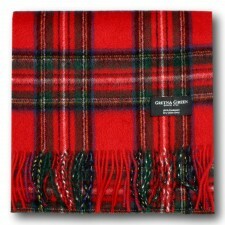 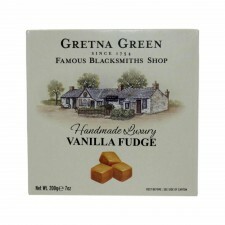 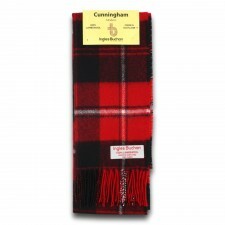 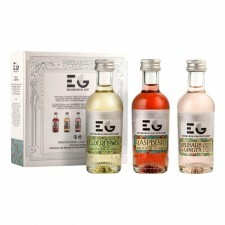 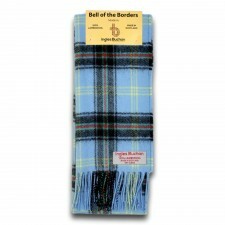 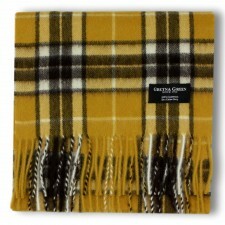 Make them smile on Christmas morning with a wee gift to remember from Gretna Green in their stocking. 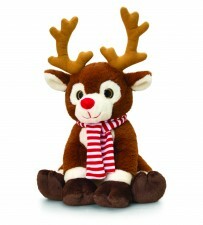 Every Santa Sack needs those extra little gifts to help Christmas seem all the more special. 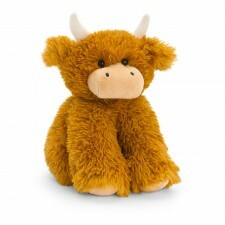 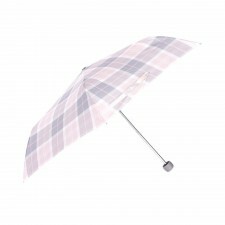 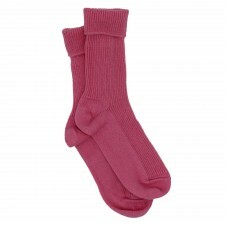 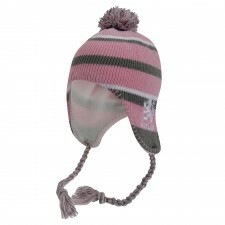 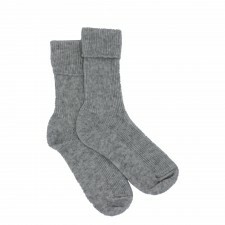 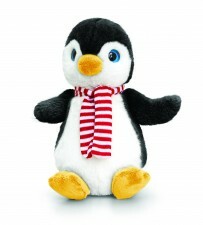 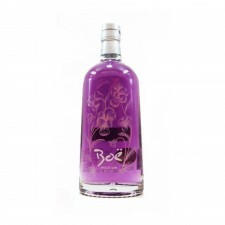 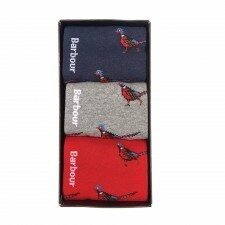 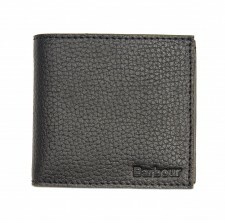 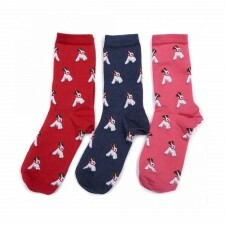 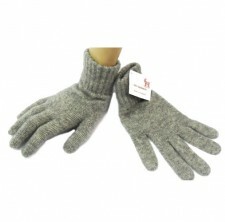 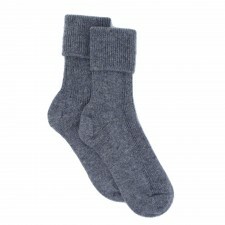 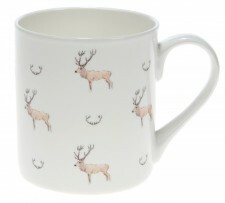 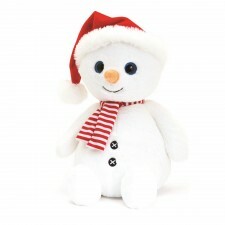 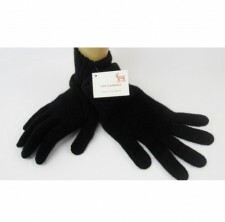 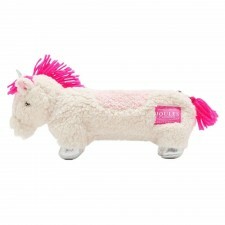 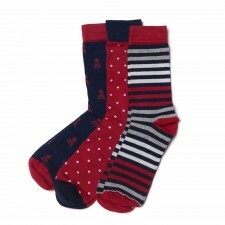 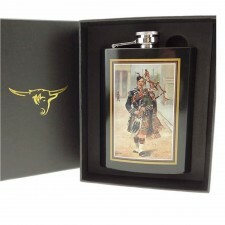 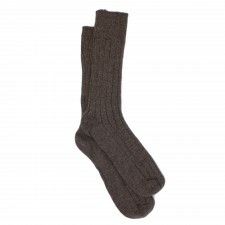 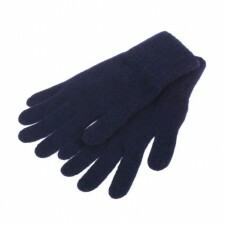 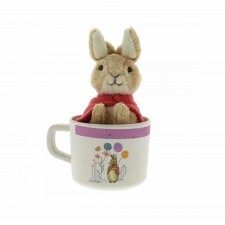 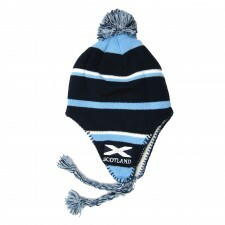 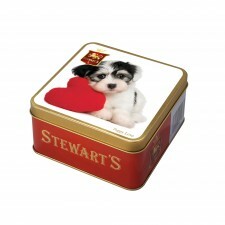 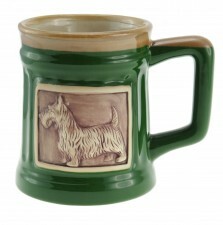 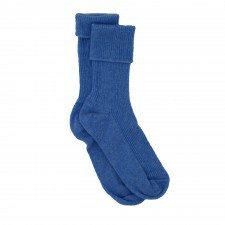 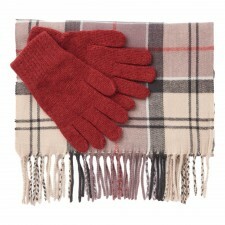 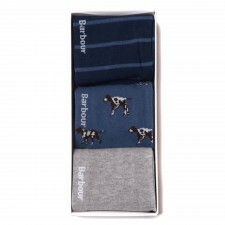 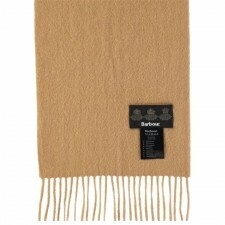 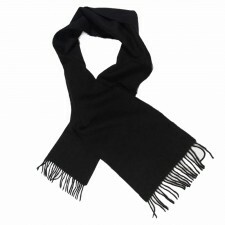 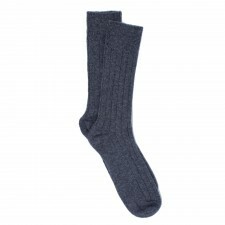 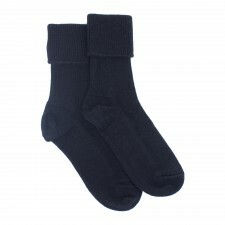 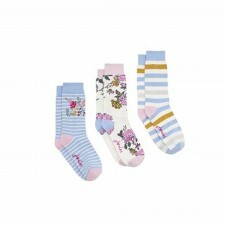 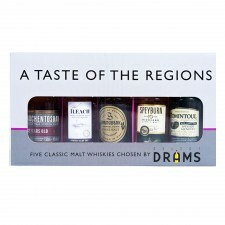 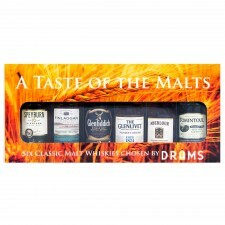 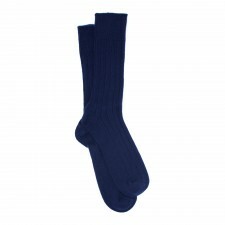 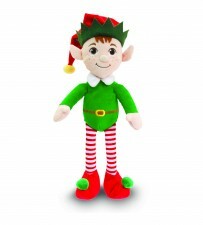 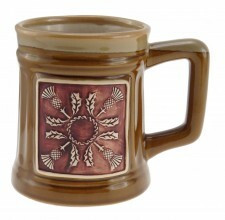 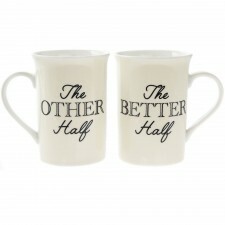 We have a great range of Stocking Fillers for everyone this Christmas. 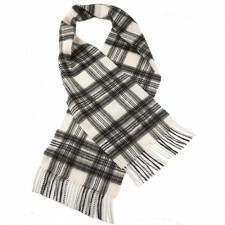 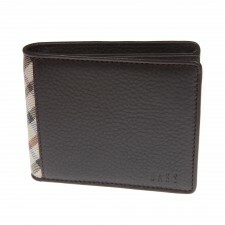 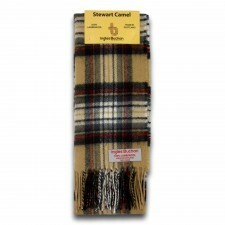 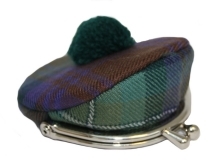 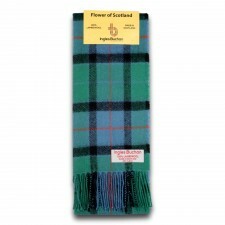 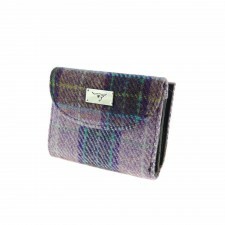 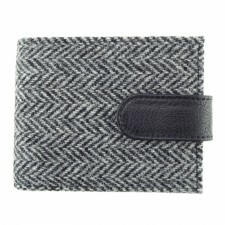 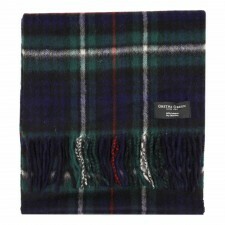 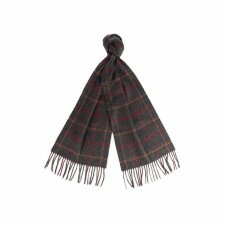 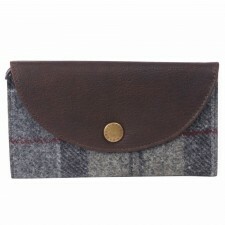 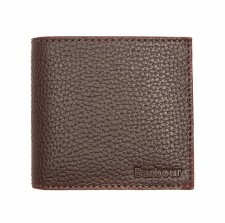 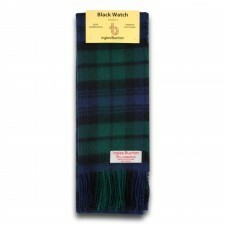 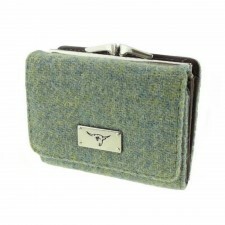 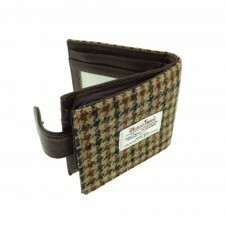 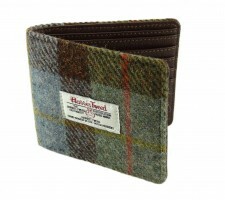 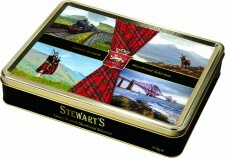 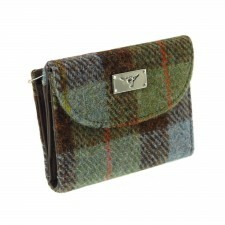 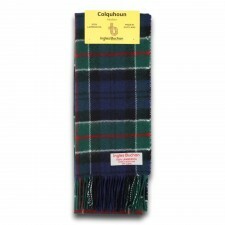 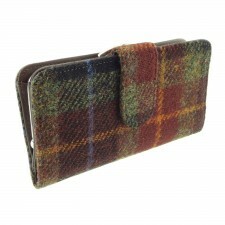 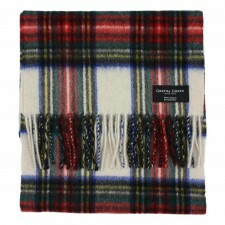 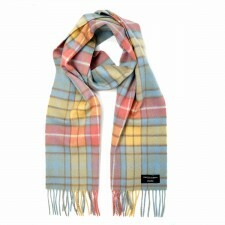 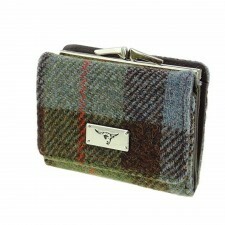 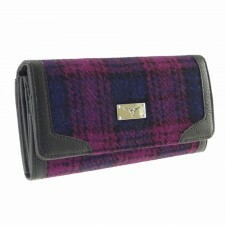 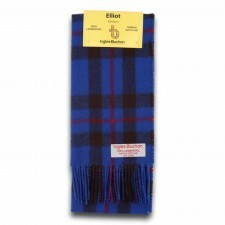 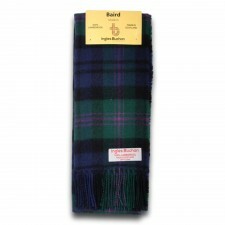 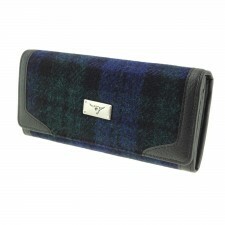 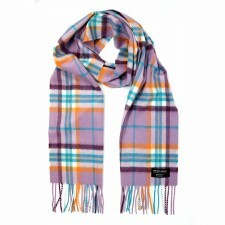 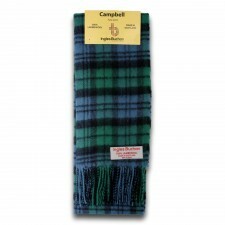 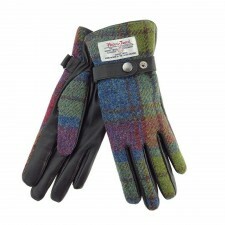 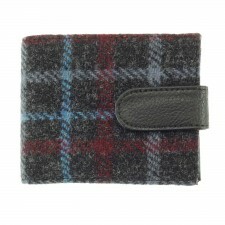 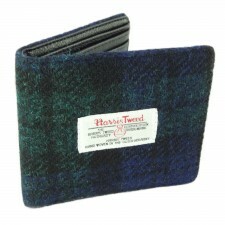 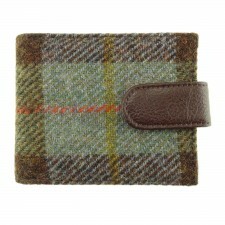 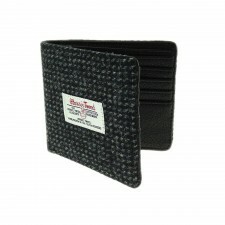 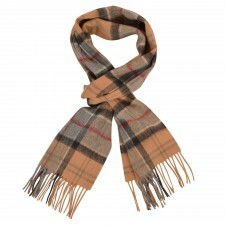 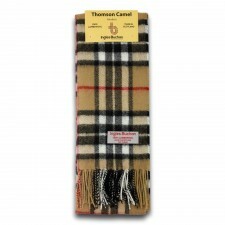 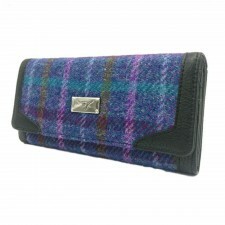 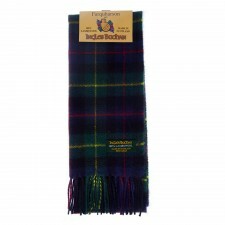 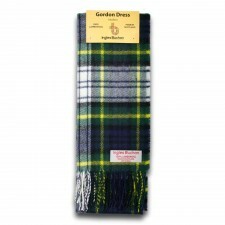 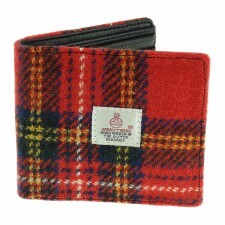 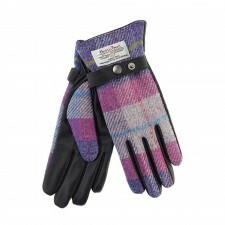 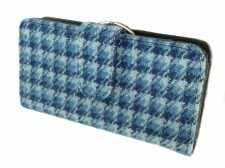 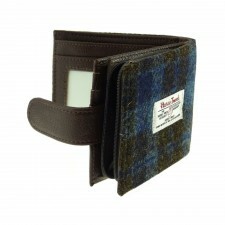 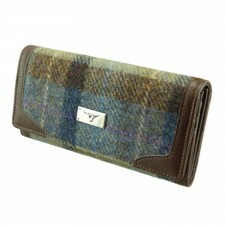 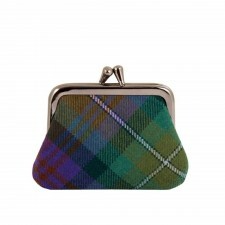 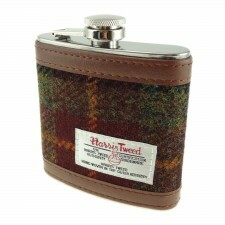 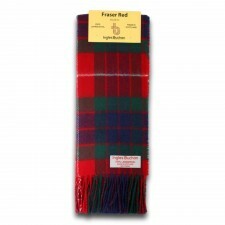 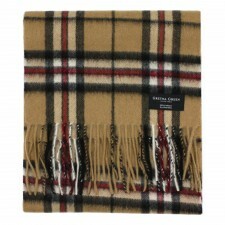 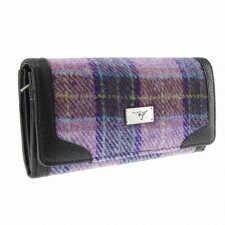 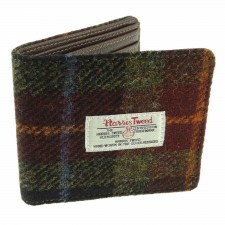 We have some beautiful Tweed Wallets and Purses and some wonderfully tasty Scottish Food Gifts. 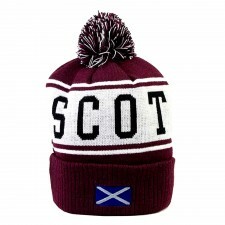 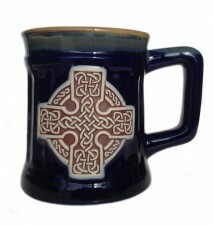 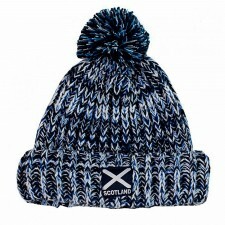 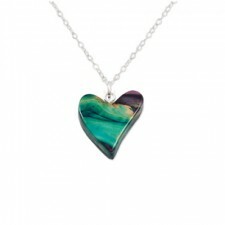 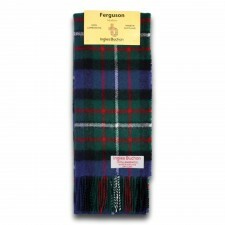 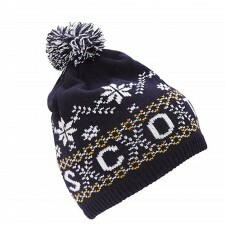 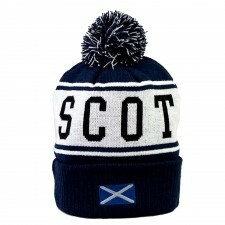 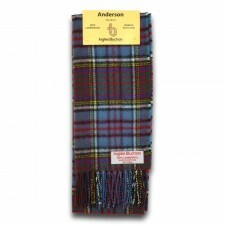 Choose from a range of Socks, Mugs, Jewellery, Clan books, Scarves, Gloves, Food, Drink, Wallets and Purses to share with friends and family this Christmas.